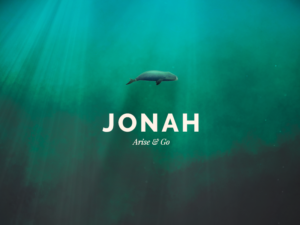 We have finished up our series in Jonah! Listen below to hear more about how the story of Jonah ends. What a joy it was to sit under God’s Word together with the children of our church!